In need of a cost-effective makeup mirror? Look no further then this trendy wall mounted single faced mirror. 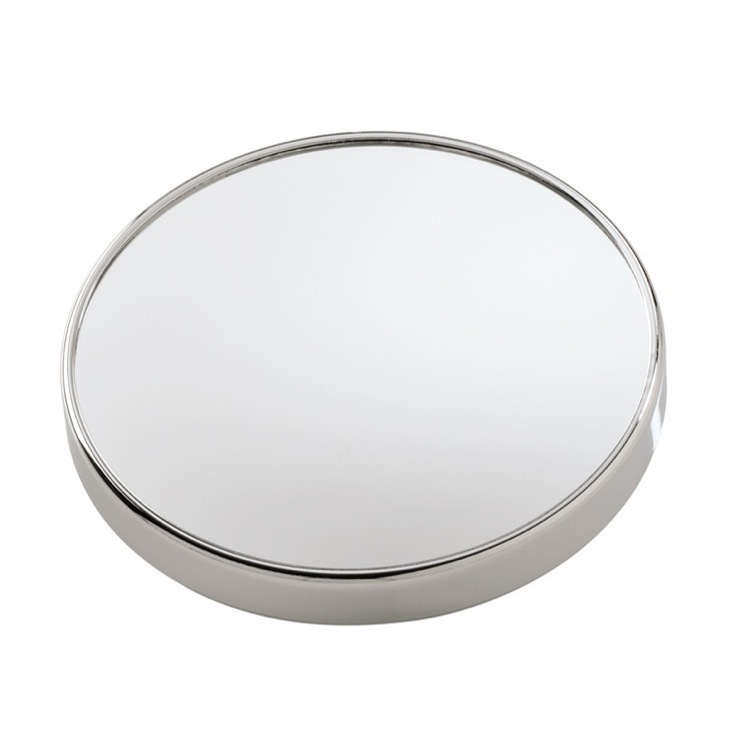 Perfect for modern or contemporary settings, this decorative makeup mirror is finished in chrome and made or the highest quality mirror and metal. With 3x magnification and a cool round shape, it provides all the performance of a high-end mirror with none of the high-end cost.